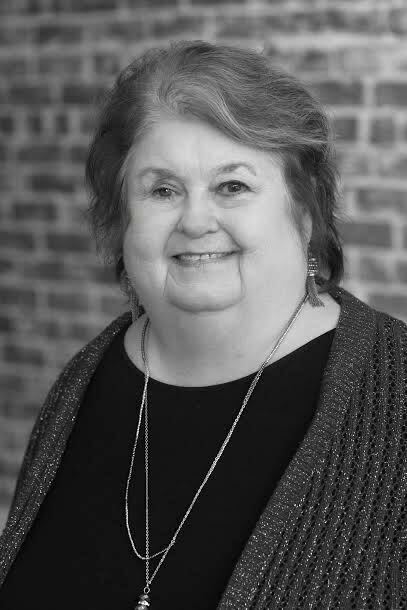 Libby returns to CF&A as an administrative assistant after a brief retirement. She was part of the original team when CF&A was formed. Libby has an extensive background in book publishing and copy editing. She worked for several major book publishers in New York City, including Harcourt Brace, Macmillan, and Doubleday, with an emphasis on advertising and promotion. A native of Washington, D.C., Libby is a graduate of Goucher College in Baltimore, MD where she holds a bachelor’s degree in political science with a minor in German. She also received an elementary school teaching credential from Fresno State University. Her youth was primarily spent abroad where she lived in both Germany and Italy. She has served as Chair of the Family Selection Committee for Habitat for Humanity Fresno County as well as Recording Secretary of the Cultural Arts District Association Board in downtown Fresno. Libby loves being back in her 8th floor office with its panoramic view of the Fresno skyline.